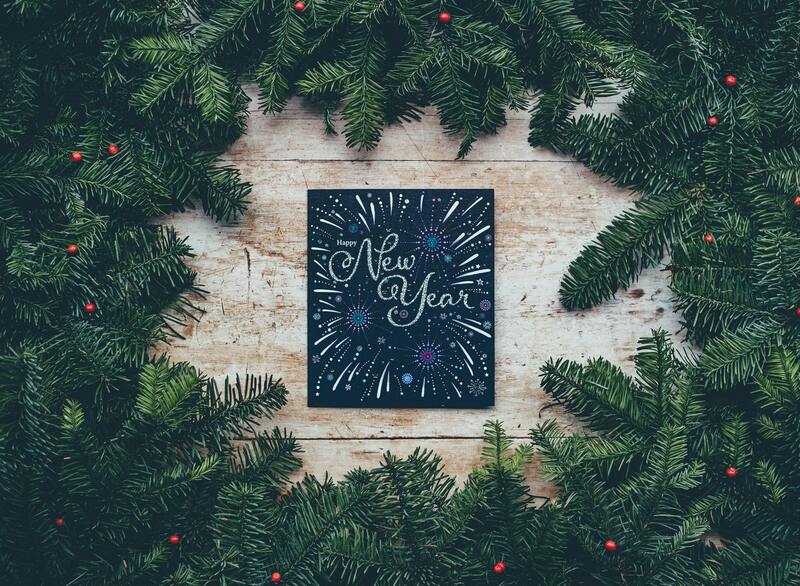 Each new year brings new resolutions. While you’re setting your intentions for the upcoming year, don’t forget to think of your home. If you’re a homeowner, consider these few tips to help you all year long. -Create a home inventory. If disaster should strike, having an inventory can help you in a big way when it comes to the items you’re claiming. Account for every item you can, with as much detail as possible. -Go green. Making your home more environmentally friendly can save you a good amount of money on your energy bills. When you have something that needs to be replaced or repaired this year, look for rechargeable batteries or compact fluorescent light bulbs. The savings on your energy and utility bills can really add up. -Plan your home maintenance. Each season brings new tasks for homeowners, and you don’t want to forget about them when the time comes to get them done. -Review your insurance policy. If you made any changes or improvements to your home last year, or plan to do so in the year ahead, now is the time to review your policy. Did you receive any jewelry or art pieces for the holidays? Give your agent a call to add them to your policy, along with any other personal property items you may have acquired in the past year. Make sure you understand your limits and deductibles for each of your policies. The new year is a great time to set these home insurance resolutions while they are on your mind. If you have any questions, please contact us.